(as Category I AIF) for all your Startup rounds. Do you want to Raise Funds? 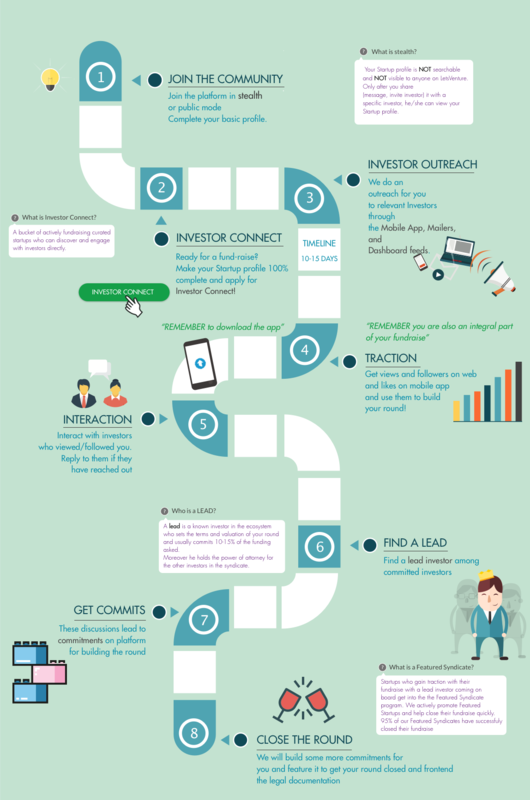 How does LetsVenture work for Startups? "The magic was in LetsVenture's lead-syndicate model and also in their deep understanding of investor behaviour which helped us reach out to the right folks."